There were no winners in Saturday night's Powerball lottery drawing, putting the jackpot at $620 million . No one won the last Mega Millions drawing either, sending its jackpot soaring over $1.6 billion . The two jackpots are now worth more than $2.2 billion combined. The massive Mega Millions jackpot has reached an all-time world record for a lottery prize. 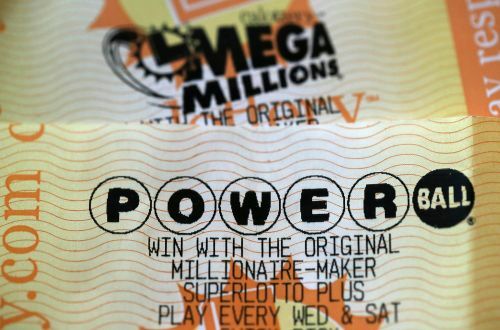 The next Mega Millions drawing is on October 23 and the next Powerball drawing is October 24.